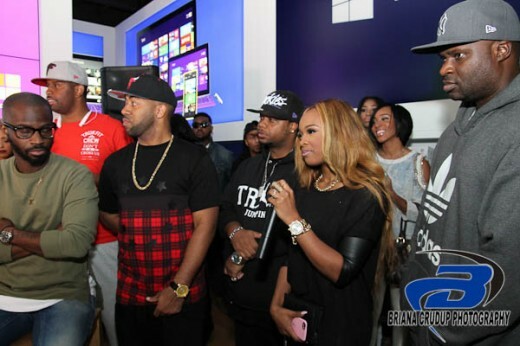 PHOTOS: Tamar Braxton and Vince Herbert Drops By Tisha Campbell-Martin’s Xen Lounge During the 2016 #BETAWARDS Weekend! 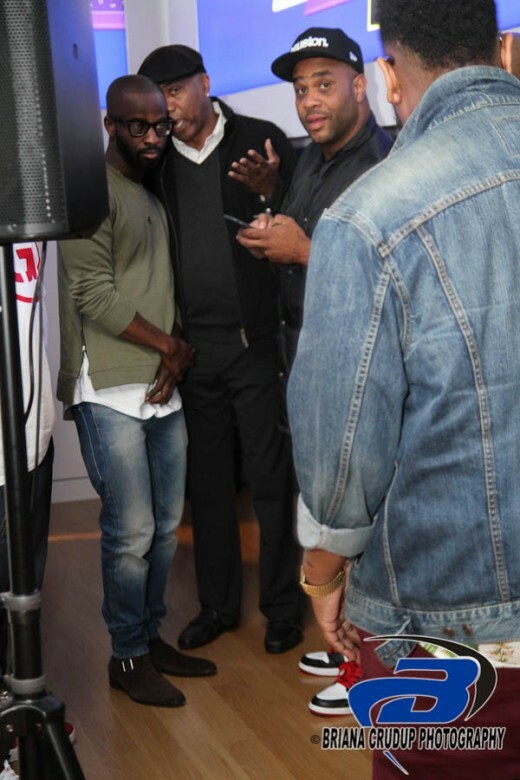 I had the opportunity to drop by Tisha Campbell-Martin’s new restaurant Xen Lounge with my good friends Tamar Braxton and her husband Vincent Hubert during the 2016 BET Awards weekend. 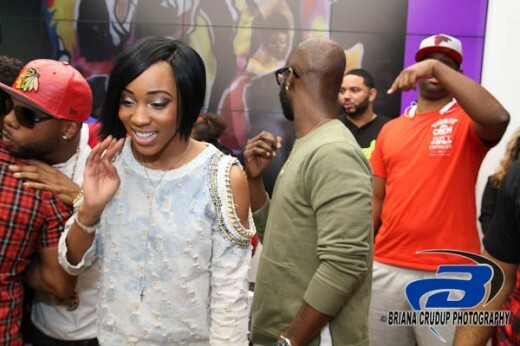 Tisha and Tamar are great friends and had a great time kicking it with each other over a dope R&B brunch that was a live musical experience that included by girl R&B singer Dondria. 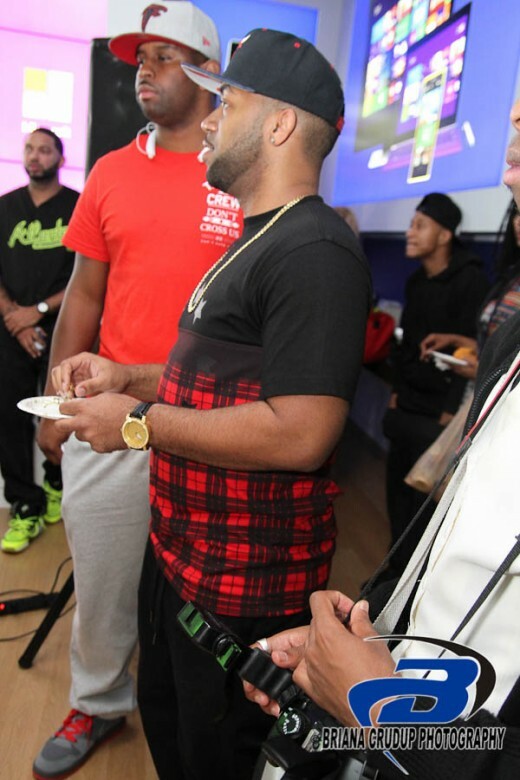 The afternoon was not only fun but very tasty. 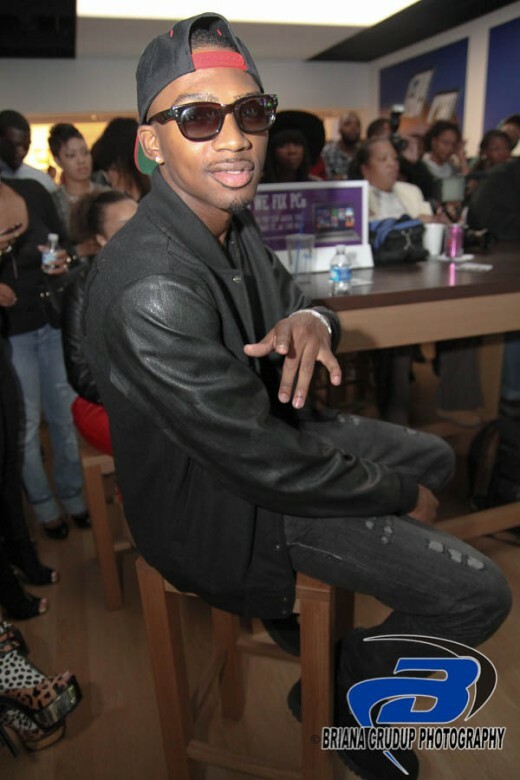 ​Dondria Nicole, the So So Def ​YouTube phenom has just released the most creative, self-inspired visual since her debut single, “You’re The One.” With years of proving herself, Nicole has not giving up on love and how she wants to be treated but she has released her breaking point. 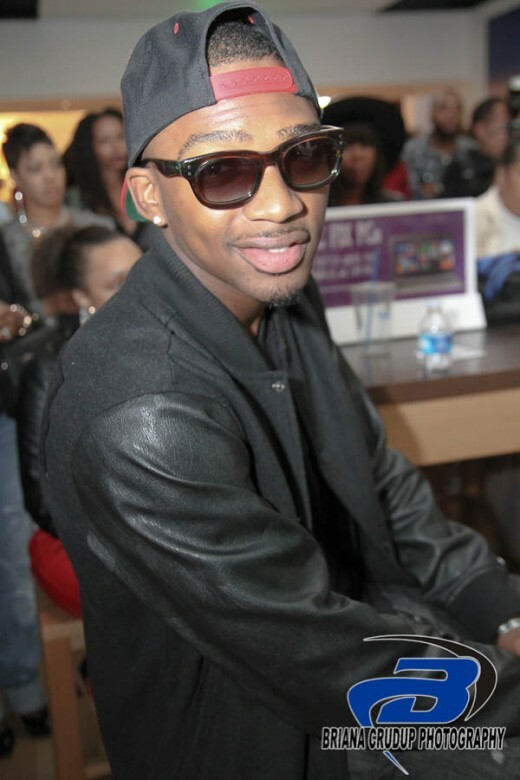 Click the link below to check out her new visual! 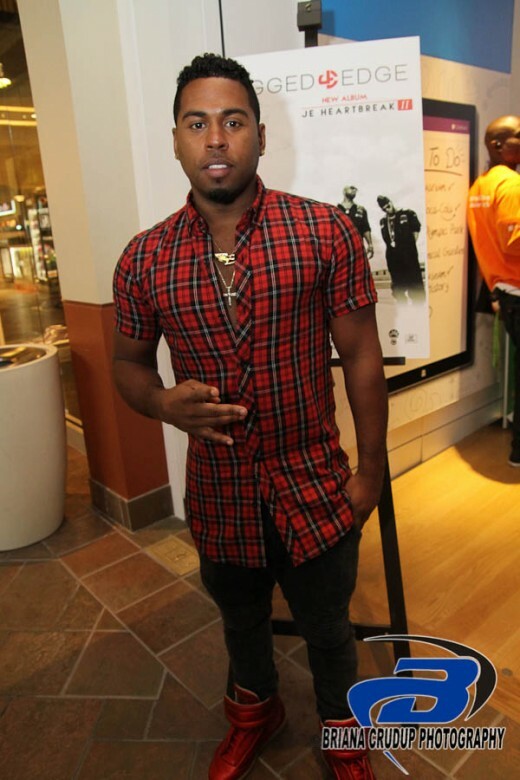 R&B Singers Mishon & Dondria is celebrating R&B songstress Jazmine Sullivan’s triumphant return to music and hew album after her three year hiatus with the cover of “Forever Don’t Last”. 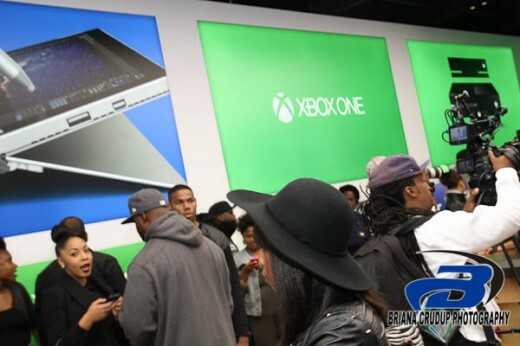 This touching song seems appropriate consdering Jazmine Sullivan has been dealing with a domestic abuse situation that prevented her from working on new music. 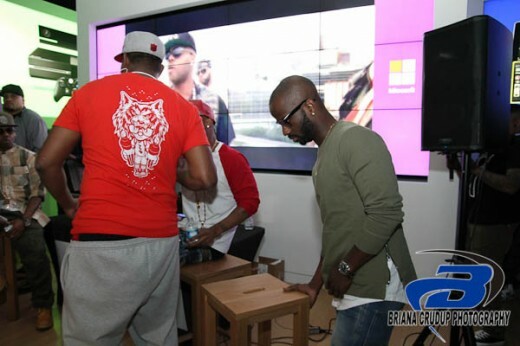 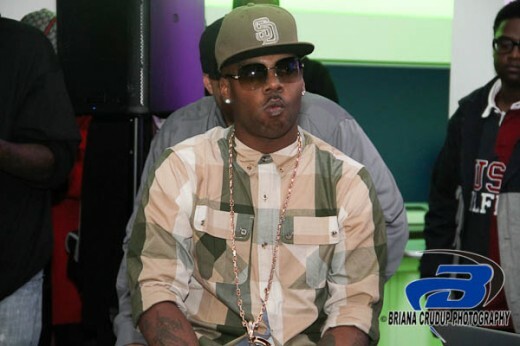 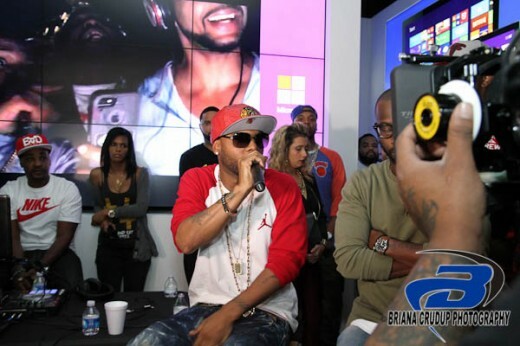 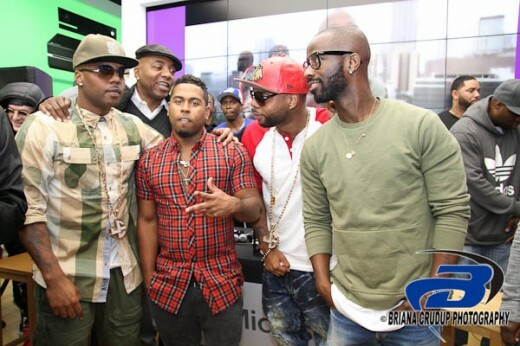 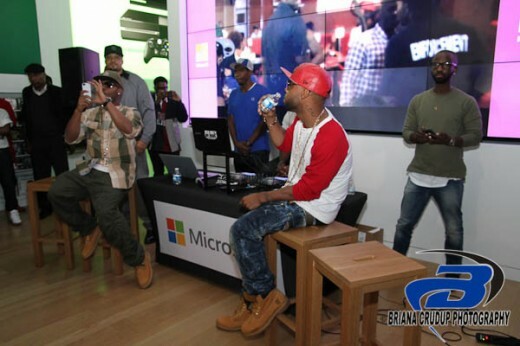 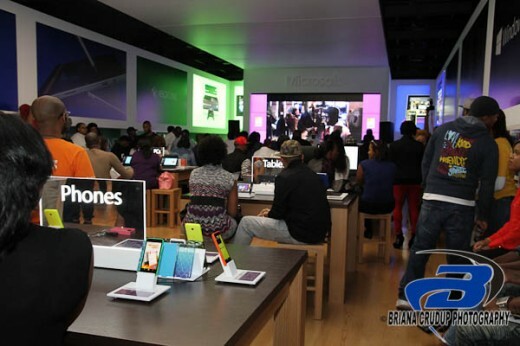 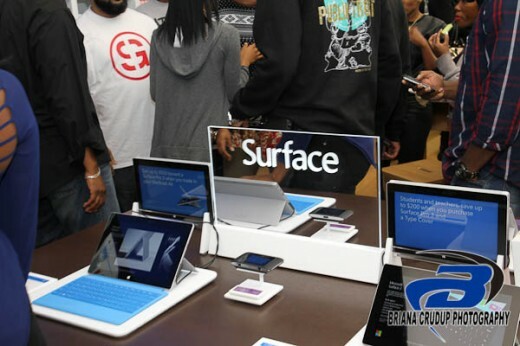 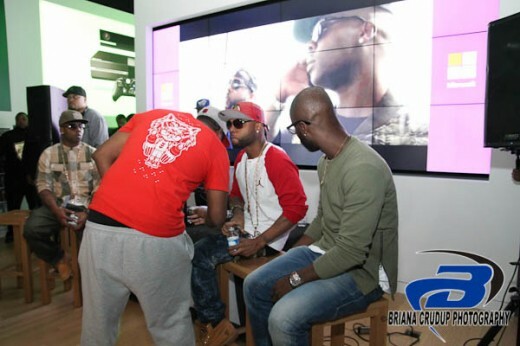 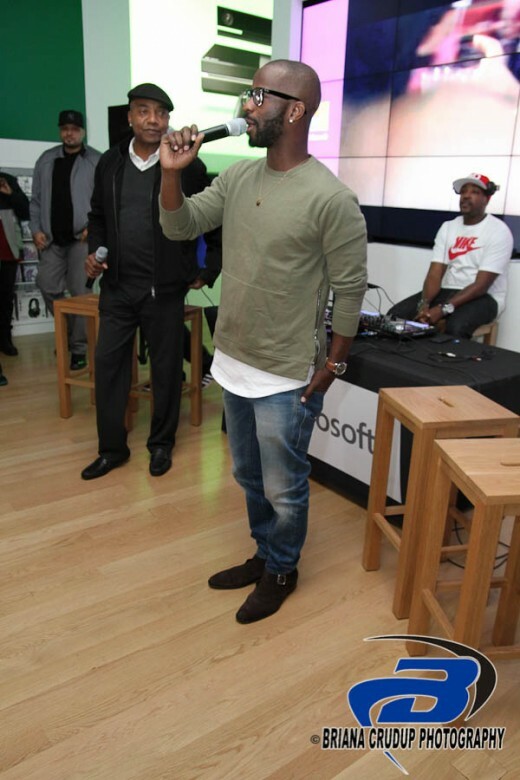 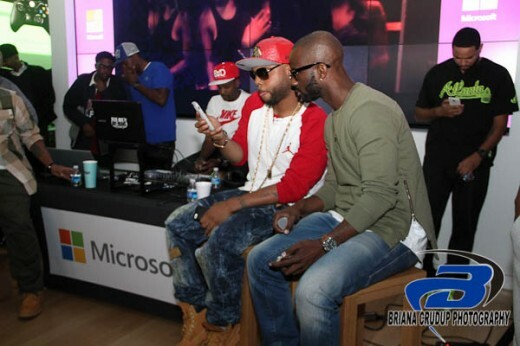 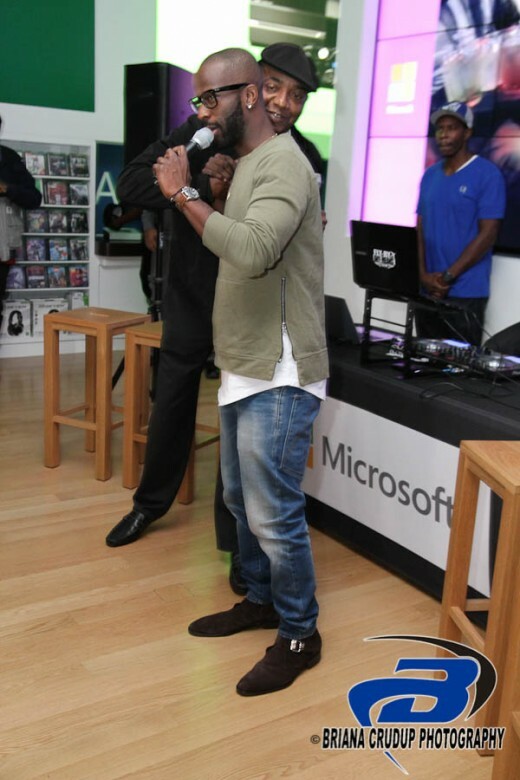 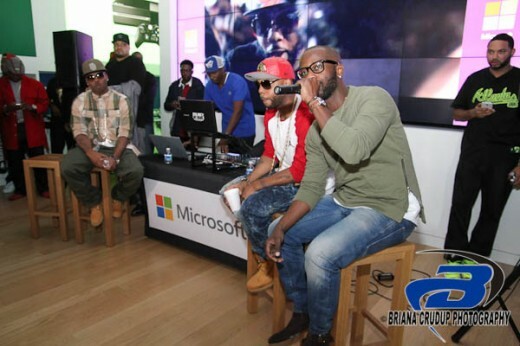 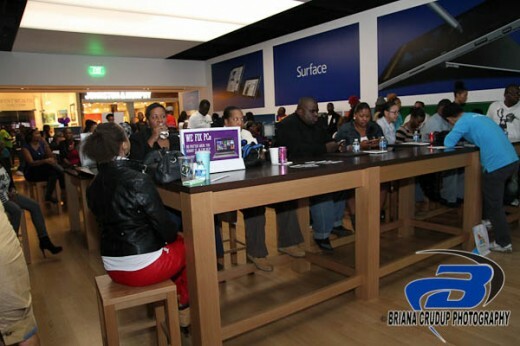 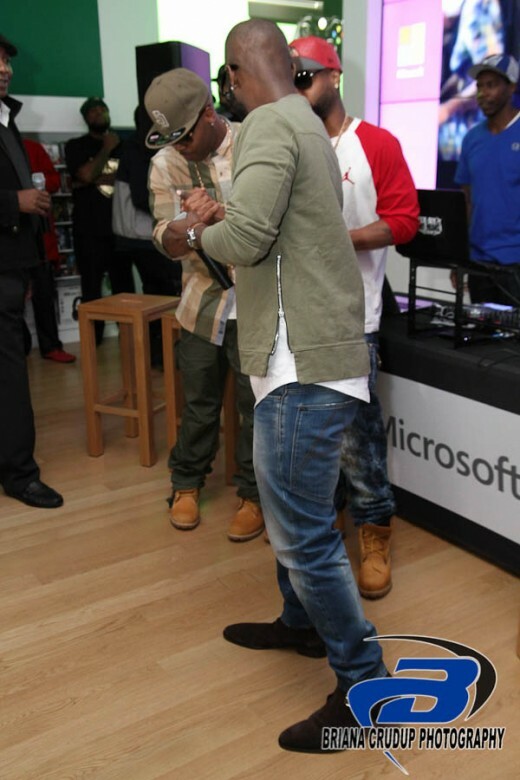 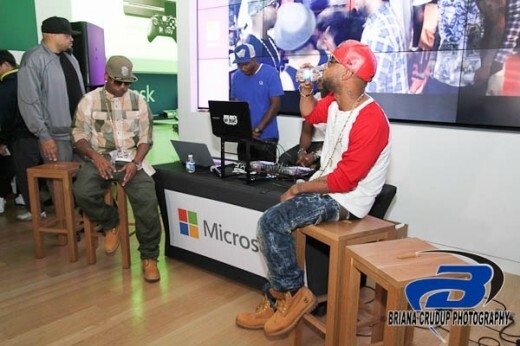 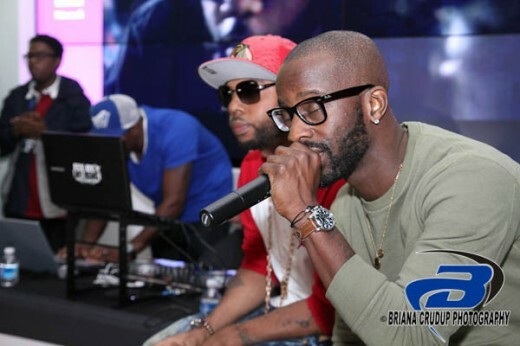 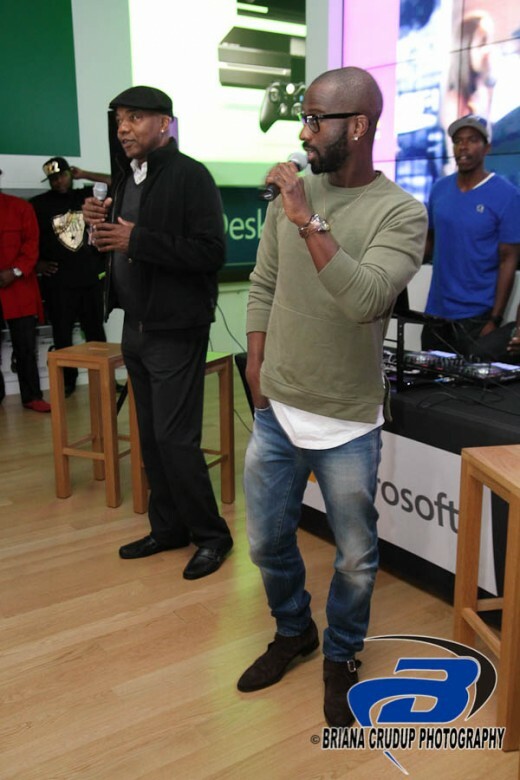 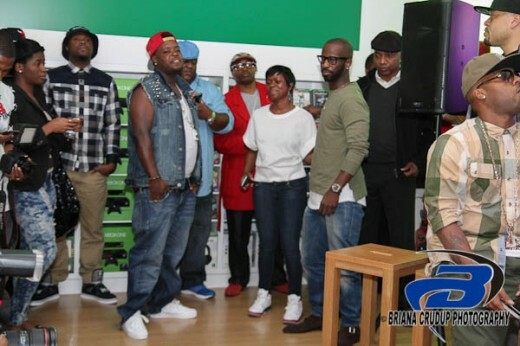 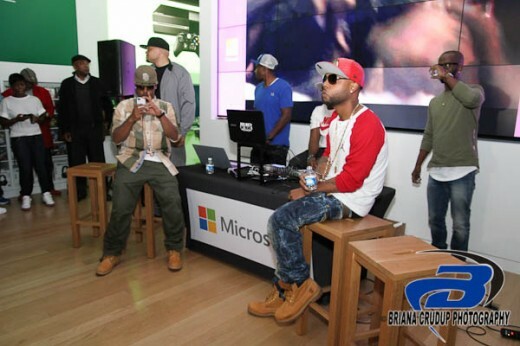 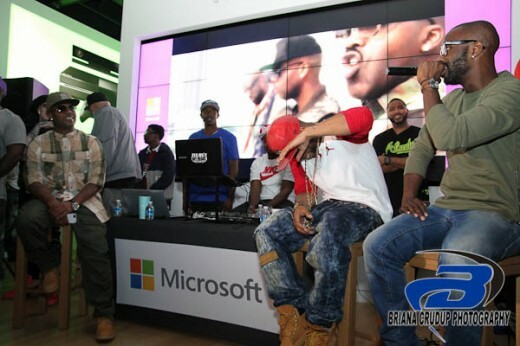 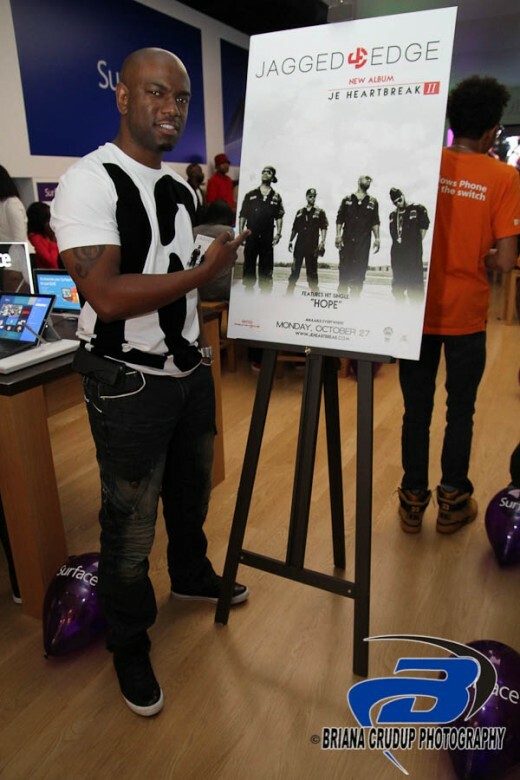 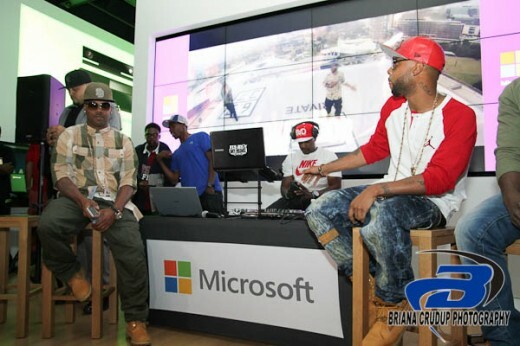 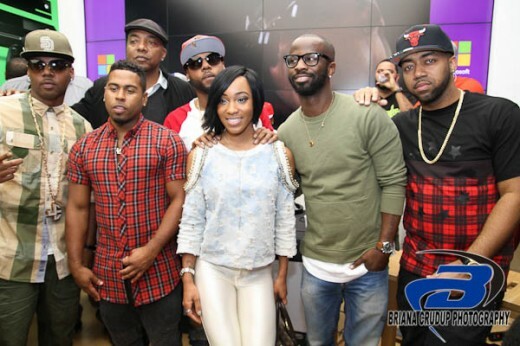 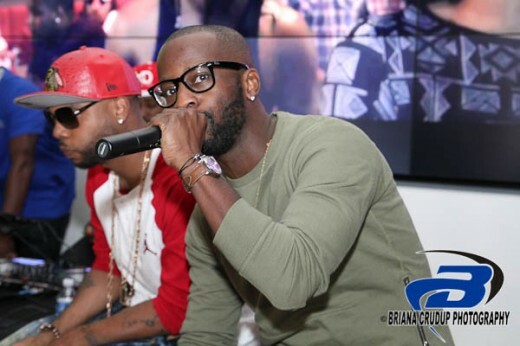 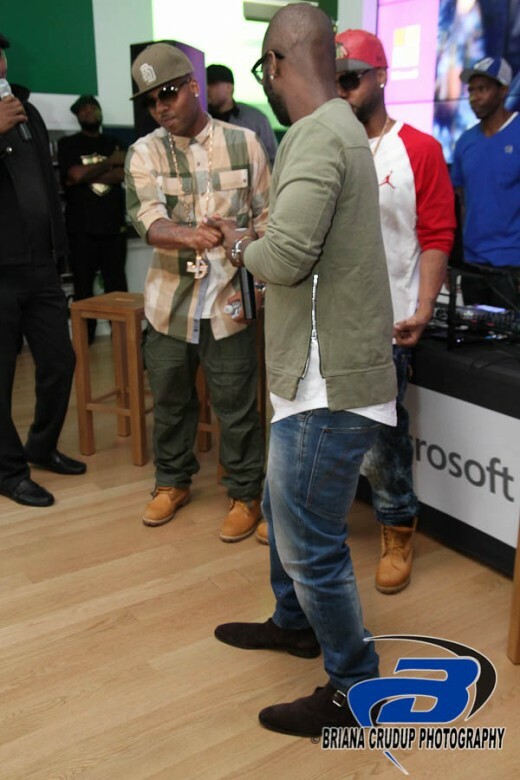 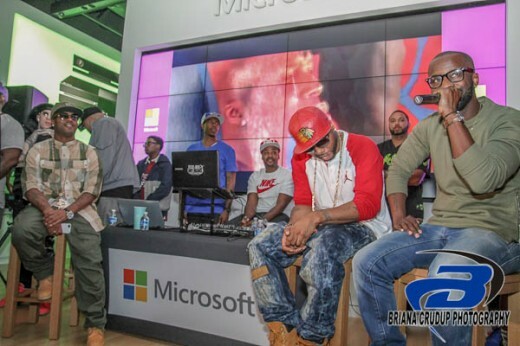 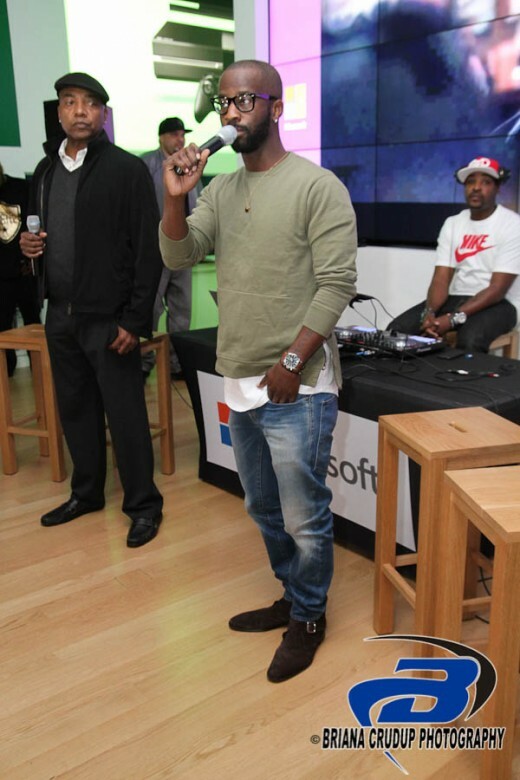 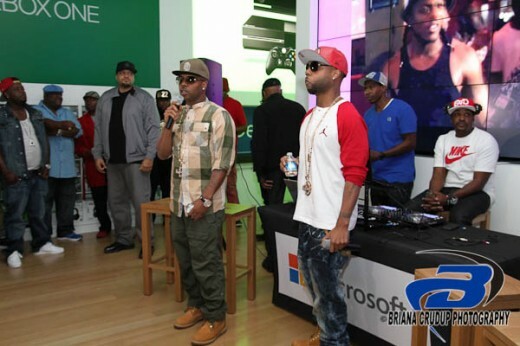 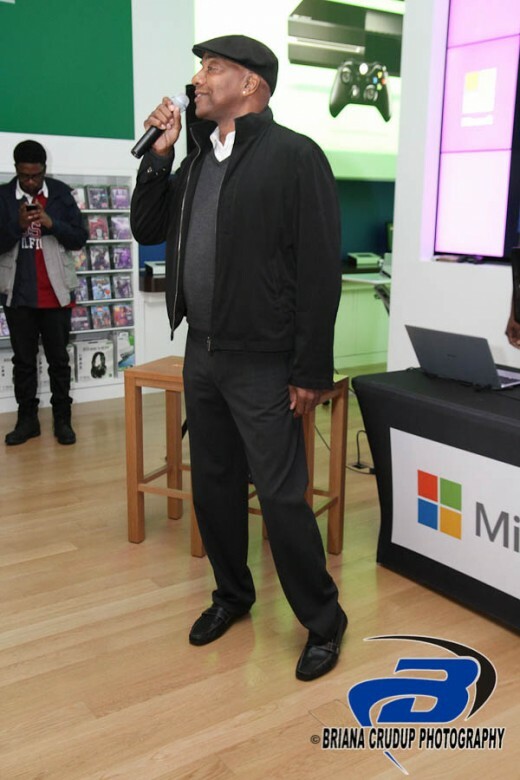 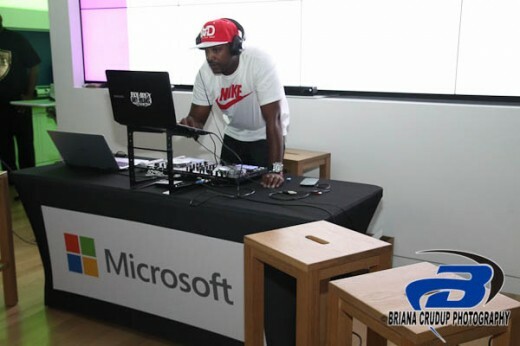 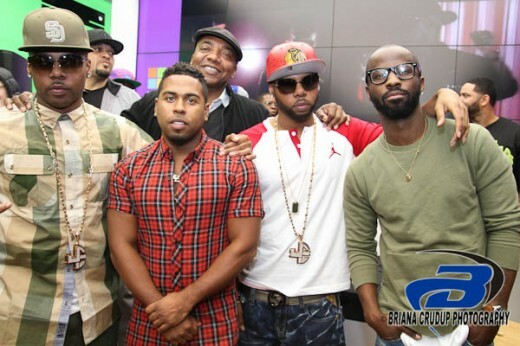 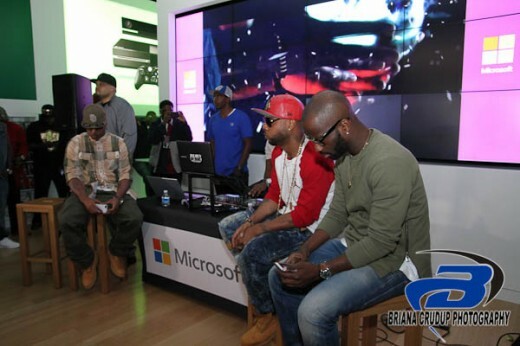 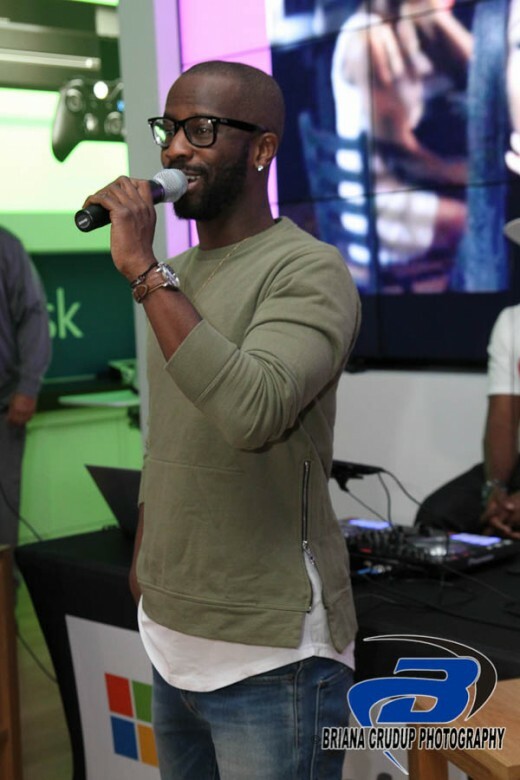 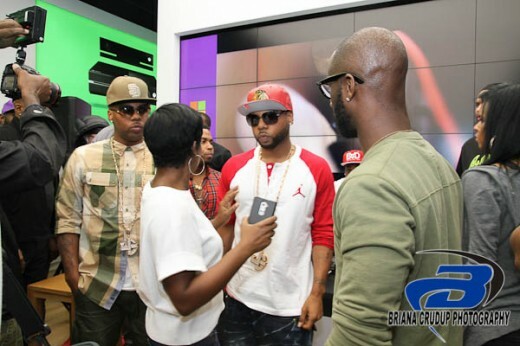 Jagged Edge held a private listening party at the Microsoft store in Perimeter mall for new album titled JE Heartbreak II. 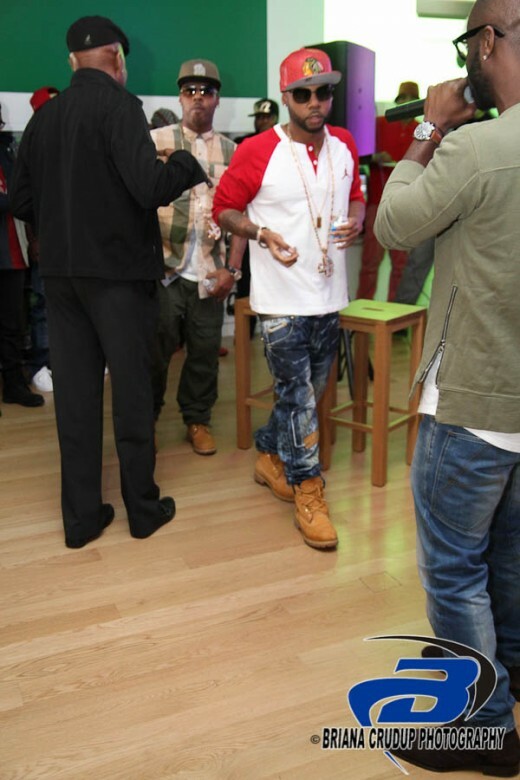 So So Def was definitely in the building. 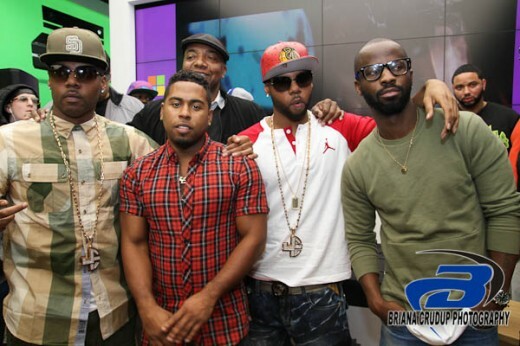 Attendies were Bobby Valentino, Mishon, Dondria, Bryan Michael Cox, DJ Smallz and Michael Mauldin. 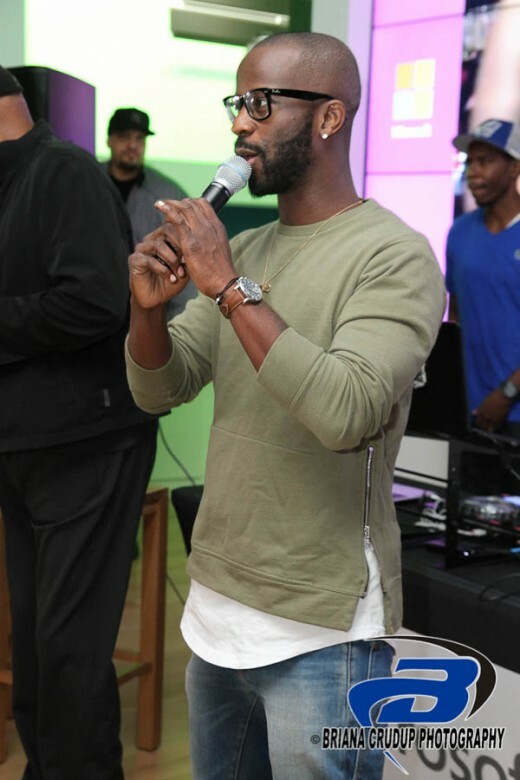 JE took us through the soothing sounds of each song in he album. 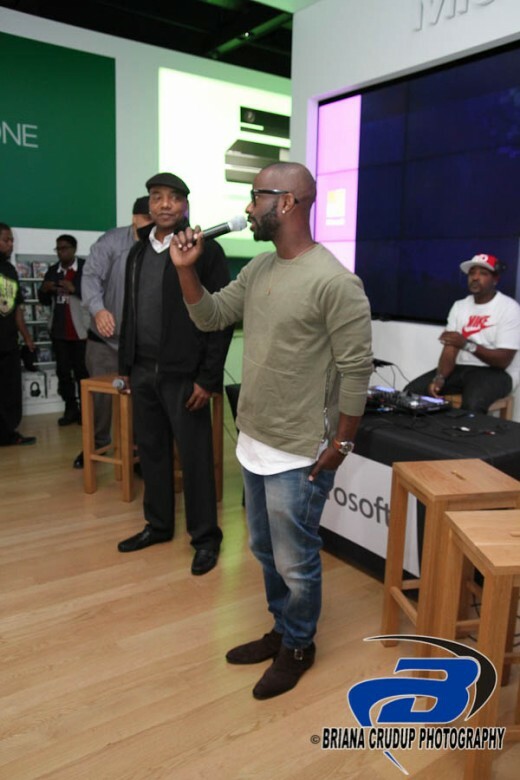 Check out the photos from the event ! 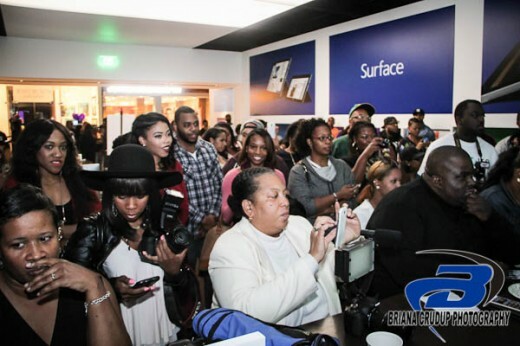 PHOTOS: @Dondria Nicole Performs Live for ASCAP! 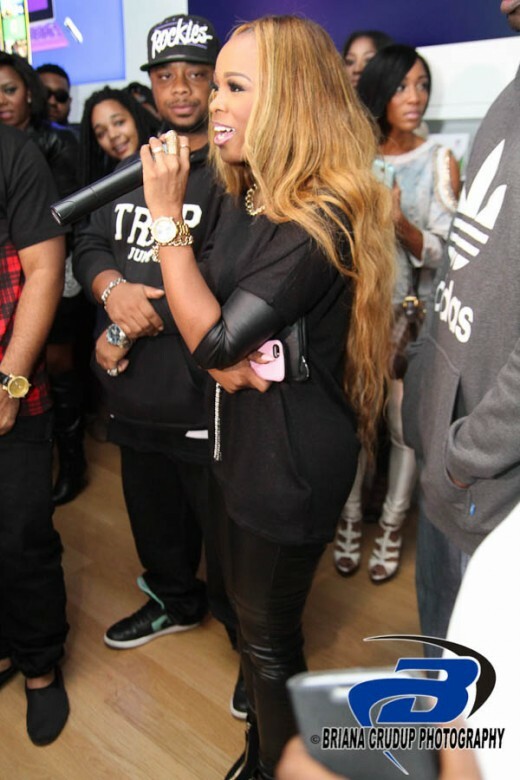 My home girl Dondria did her thing at a private listening party for ASCAP. 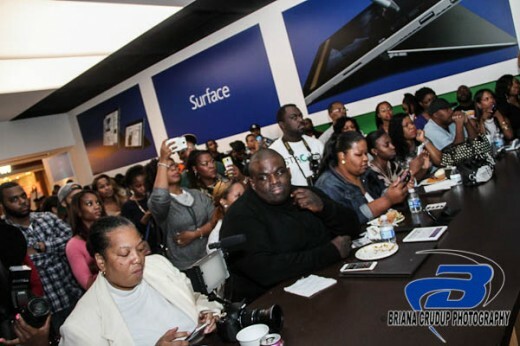 The lovely songbird showcased her vocal prowess and hosted an amazing meet and greet. 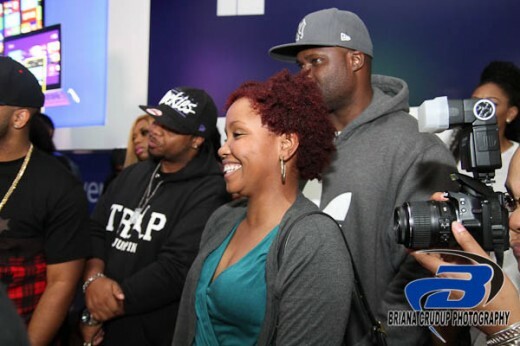 I got a chance to kick it with her and catch up with her and she has a lot going on. 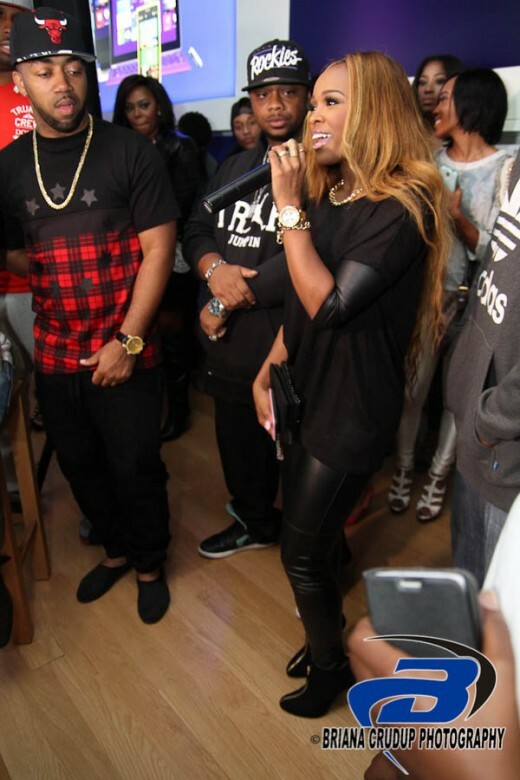 The homie Dondria is on some grown woman stuff with her new single, “Coat Tail”. 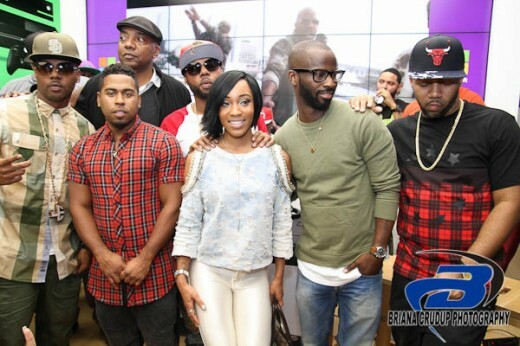 The former princess of Jermaine Dupri’s record label So So Def is a regular queen these days as she steps into womanhood with her latest hit that has a girl power sound and a classic anthem for young women coming of age and something that the sisters will appreciate. 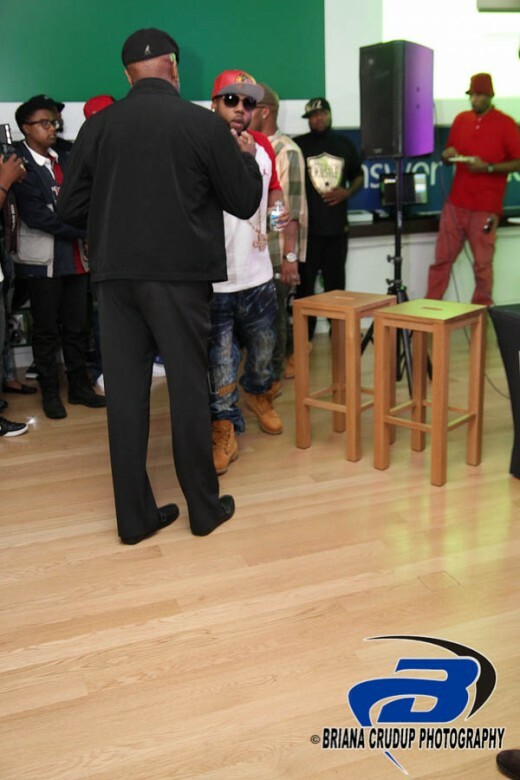 Atlanta’s R&B Diva KeKe Wyatt threw an amazing Fan Appreication Party last night at 200 Peachtree. 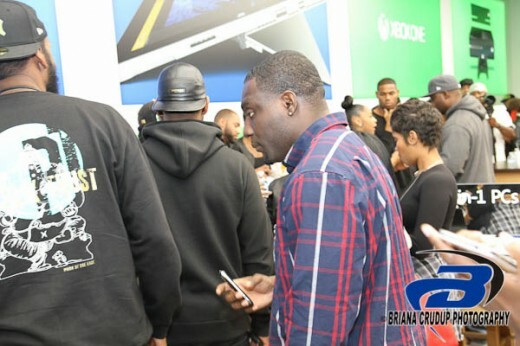 Surrounded by her cast mates of R&B Divas, celebrity friends, and Atlanta fans KeKe Wyatt did her thing. 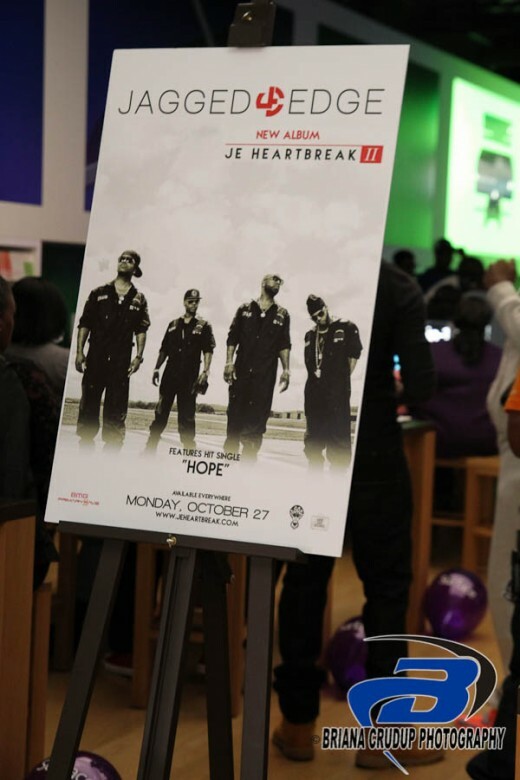 The lovely songbird has a new EP coming to a store near you. 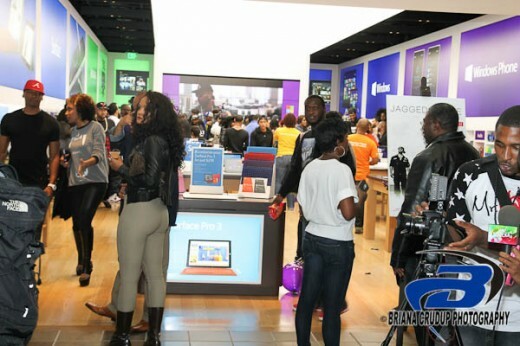 KeKe showcased her music to a packed house of adoring fans and family. 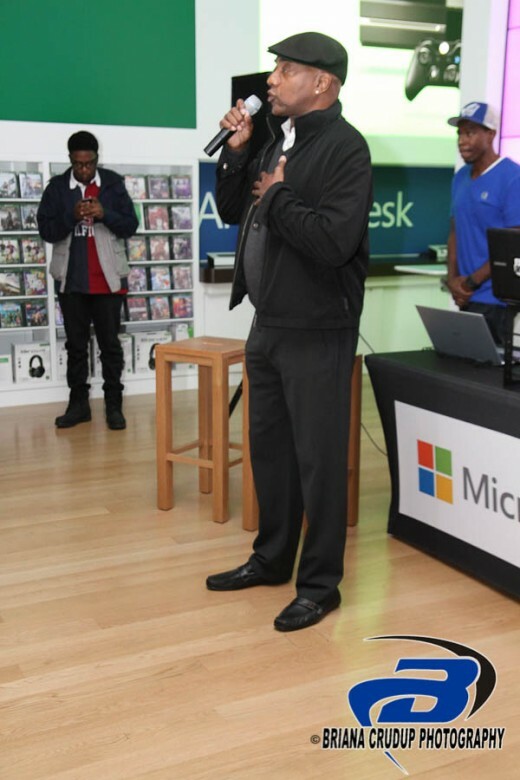 KeKe Wyatt has a voice that makes you want scream Holleajuah while thanking GOD for the sound of real music. 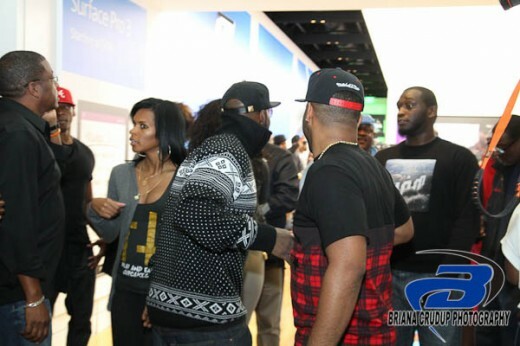 The homie Dondria has an amazing holiday anthem “Ain’t No Way” just in time for Christmas.